In the past 2 weeks, we’ve seen older boxers become unstuck in mega fights. The 35 year old Miguel Cotto lost on points to Saul ‘Canelo’ Alvarez, then new Heavyweight king Tyson Fury took out Wladimir Klitschko, 13 years his senior. Did age catch up with the older boxers? Age didn’t seem to affect Floyd Mayweather against Manny Pacquiao or Andre Berto, he finished his career unbeaten at 39 years old. The average retirement age for footballers is 35 years old. Some move down to a lower standard before hanging up their boots. So how do boxers manage to keep performing at the very top for such a long time? A lot is made of athletes being over the hill by the time they reach 30. But physiologically there’s probably not much difference, all things being equal. Where we might see older athletes competing less well is probably due to a complex interaction of past injuries (that limit effective movement) or reasons for decreased motivation (due to years of mundane training camps). Excessive weight gain and loss can also affect a boxers metabolic rate. This can increase difficulty in making weight – draining an athlete during camp and negatively affecting training and, in turn, strength and fitness. Losing the speed… Gaining the Accuracy. Research indicates that as we age our movement becomes slower and more variable. The application of the findings might be limited and non-specific to boxing but are there any similarities? Miguel Cotto throws a lot less punches per round than the average middleweight boxer (40.5 vs 55.8 per round), but his accuracy is much better than the average (48.6% vs 31%) (last 3 fights – compubox). Does this suggest that Miguel Cotto relies more on accuracy? Does he pick his shots more wisely than the younger boxer? Could his movement be more variable meaning that he relies more on the shots he knows will be effective, rather than chancing a shot that could put him out of position? Is this why Mayweather has been so successful in the twilight of his career? 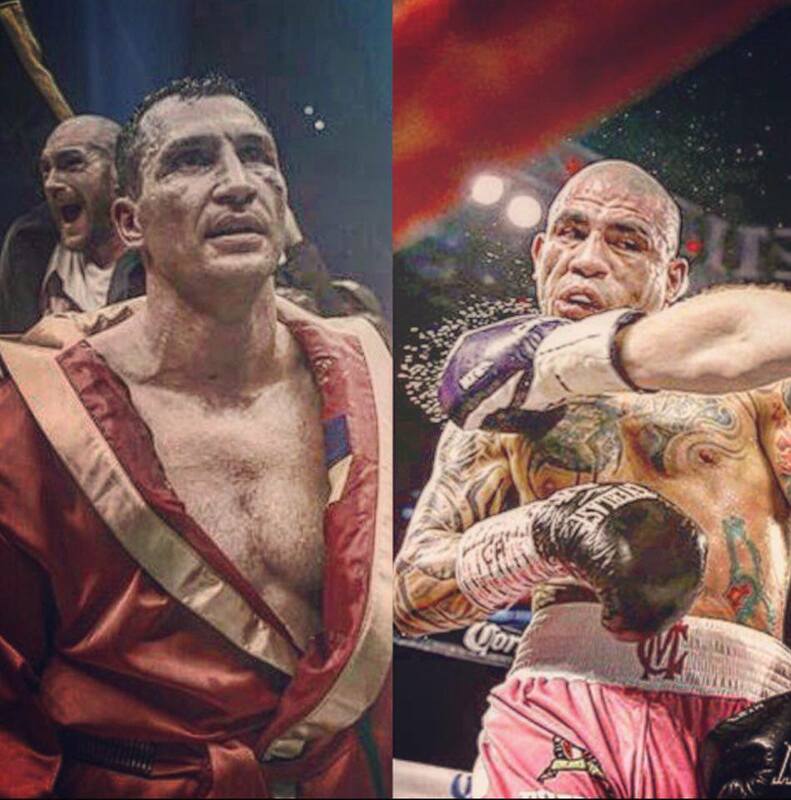 Read the ‘Science Behind Cotto’ here. Whether it be type, volume or intensity, there are initial negative effects on physical fitness when exposed to a new training stimulus. Structured programming and recovery will cause an eventual improvement – this is called adaptation. If a boxer maintains the same training methods for many years, they will become to familiar to the training and their adaptations are likely to stagnate. Boxers should look to find new fitness training methods to progress, but what considerations should be made for an older boxer? An aging athlete that has a large training history might find it more difficult to continue making training adaptations, so finding a new type of training stimulus is favorable. However, if this new training type is too high in volume and intensity, the initial effects maybe too damaging and take a lot of time to recover. If this training is continued, this can cause fatigue, overtraining and injury. Could this have contributed to Klitschko’s calf injury that caused postponement of the initial fight date? Click here to find out more. Prescribe new training stimuli to progress a boxer, however this should be approached with caution. As you age, recovery becomes more and more important as you become less robust to high training loads. Boxers should take a strategic approach to integrate recovery methods into their training. When a noticeable change in ability occurs, make alterations to physical and tactical training methods to develop a different style for the boxer (e.g. when a boxer loses speed, become a careful counter-puncher on the outside that can dominae the 12 rounds). Click here to see the Top 5 Strength and Conditioning exercises.